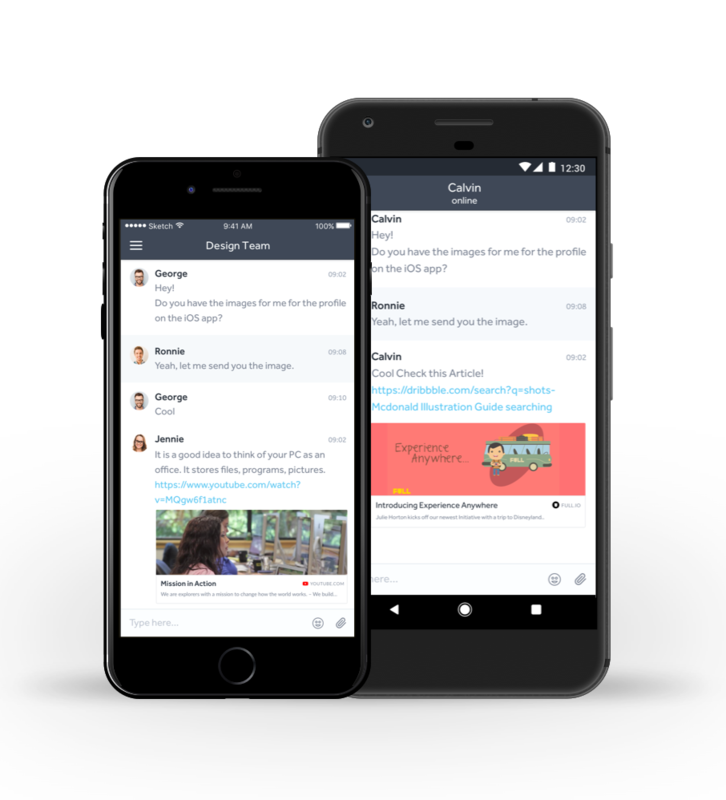 Team chat, calls and collaboration, more than unplugged, untethered. An app for people who work together even when they’re apart. 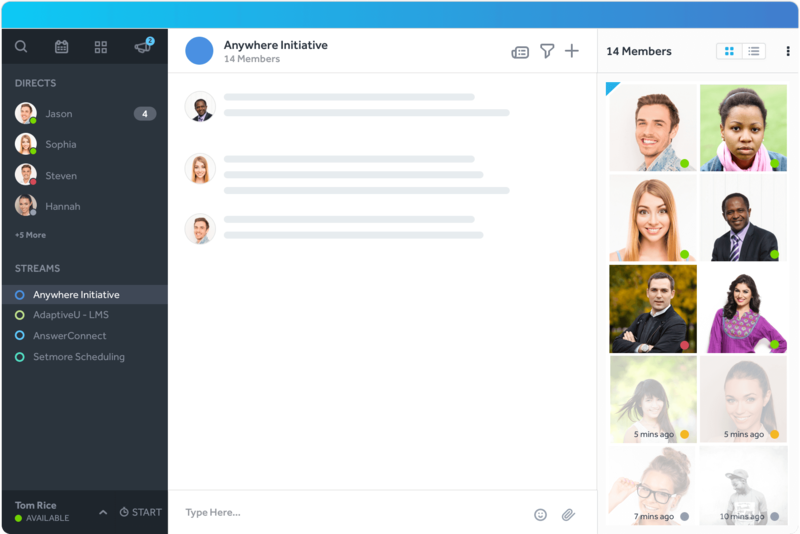 Bring all your team members together and start working instantly. Anywhere works virtual office software lets you collaborate with your team from across the hall or around the world. Early access open now!